Laddu is one of the most liked sweets ever. Be it a festive occasion or any celebration or pooja, any happy moment is incomplete without a Laddu. Laddu is the most loved and relishing sweet. 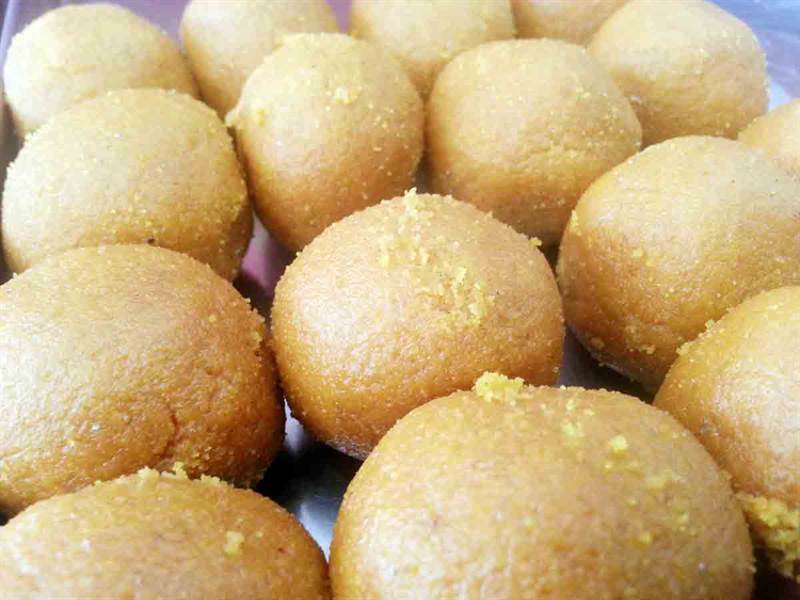 Send these Beshan Laddu to celebrate any occasion or to share your happiness with your loved ones.So, start your any occasion or festival first with the Besan Laddu and make your day wonderful and enjoy every bite of it so delicious.